[ID: 4917797] European 7" issue from 2019 including 'Into The Fire' & (Mick The Asbestos Mix). Limited edition of 500, "flame" coloured vinyl. Sealed. New, Sealed. Shipped from our Liverpool city centre store, or collect in person. Photos always available on request. Brand new, stored correctly. Fast secure delivery! 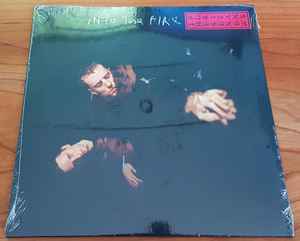 7" vinyl NEW excellent condition, shipped 1st class from UK seller, very well packaged.